Hilarious meets adorable in this slapstick comedy drama that's bound to warm any bitter winter. 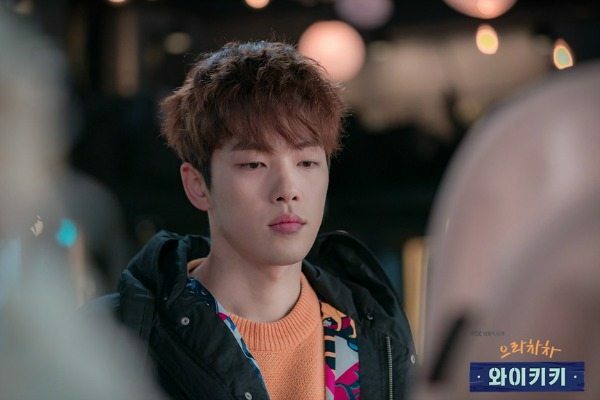 So other than having a unique name, the show has so many different titles like Welcome to Waikiki, Go Go Waikiki, and Eulachacha Waikiki....so forgive me for picking Dramafever's version. 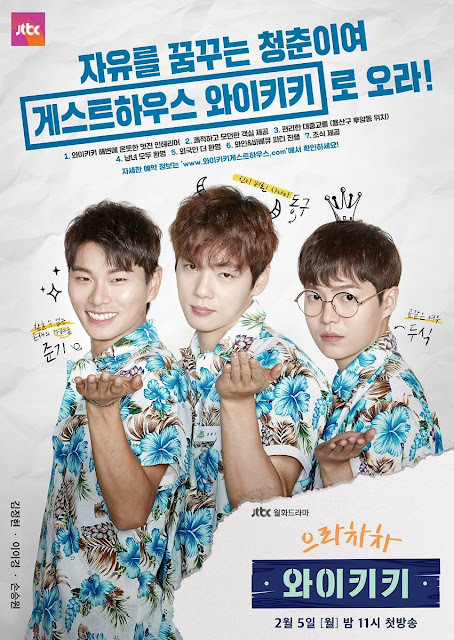 About three young men, Kang Dong Gu (Kim Jung Hyun), Cheon Joon Ki (Lee Yi Kyung), and Bong Doo Sik (Son Seung Won) who encounter many odd situations.They decide to open up a guesthouse in the hopes of saving money to create their own film, a dream they haven't been able to fulfill yet. Discovering an abandoned baby within one of the rooms, their lives get turned upside down, resulting in all kinds of strange encounters that promise slapstick comedy and fresh material. I waited two weeks to check out the first 4 episodes to make sure the show had the potential to make me laugh till I cry, and still maintain a storyline that progressed. Although it's not as hilarious as Modern Farmer in my opinion, it's still unique and provides fresh comedic substance, offering various forms of comedy I wasn't expecting - the script Writer deserves to be applauded for this. 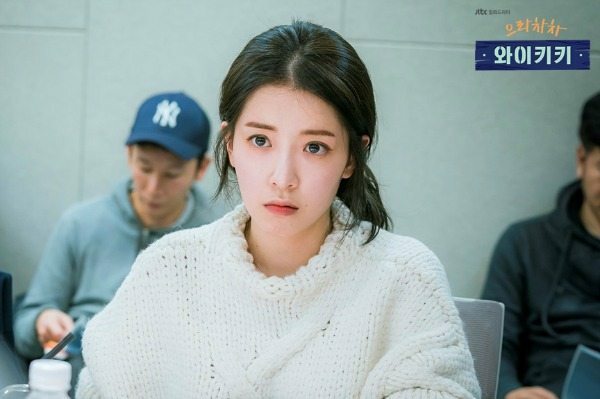 The show also takes risks since it's difficult to balance good comedy with emotional scenes to discuss the hardships of youth and what it's like to have so many obstacles in the way when you're trying to attain your dreams. I like how the drama is able to transition between funny and serious without seeming awkward, so there's a fluidity to it that's worth noting and appreciating. Overall, I love the cinematography and soft tones of the drama, very fitting for this time of year - it gives this warm feeling and the warmth of the show is expressed nicely through the tones and hues, making a bleak winter less depressing. 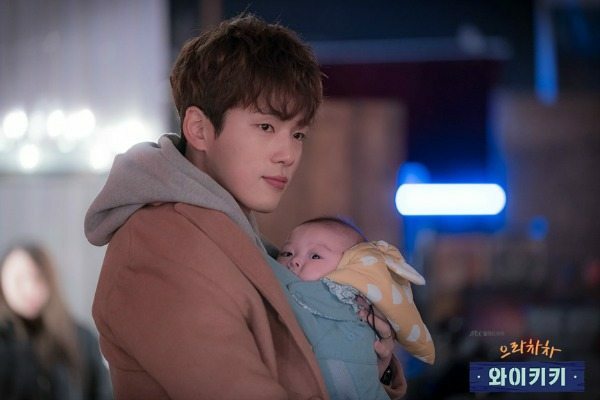 It's too early to rave about the drama or call it a comedy classic (that's simply a personal opinion) but it is underrated and an underdog amongst all the other dramas currently airing, which has me rooting for it. It's just one of those shows you like because it is likeable and has something that draws you in even if the plot isn't incredible or seems a bit much at times with all the slapstick. And that isn't necessarily a bad thing, it all depends on what the viewer seeks, so it's either something you enjoy to watch or simply not your kind of humour. 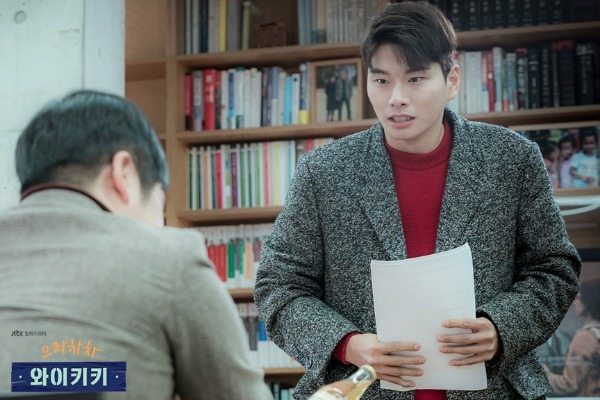 The highlight and MVP of the drama is definitely Lee Yi Kyung because the drama has him doing all kinds of outrageous things - I just want to know if he actually had to get a full body wax or not...Let's hope he gets the recognition he deserves for his role as Cheon Joon Ki! And let's not forget the baby! Cuteness overload. If you're looking for a feel-good drama that promises laughs and heartwarming characters, then give Go Go Waikiki a chance, you might just end up adding it to your drama list. Honestly, really liking this drama! I agree that if you're looking for a drama to get you laughing this one could be it. At times, the story can be a bit questionable; however, that's just my opinion. I do agree that it seems pretty underrated too, because the actors and the story line are actually well done. It's definitely hard to compete with dramas like Return or Hwayugi which makes this drama so underrated despite it being quite decent. I'm glad you like it! Honestly, the actors are giving it their all for this drama and it's coming across on screen since it's viewers really appreciate it. I'm happy to read a review on this show. 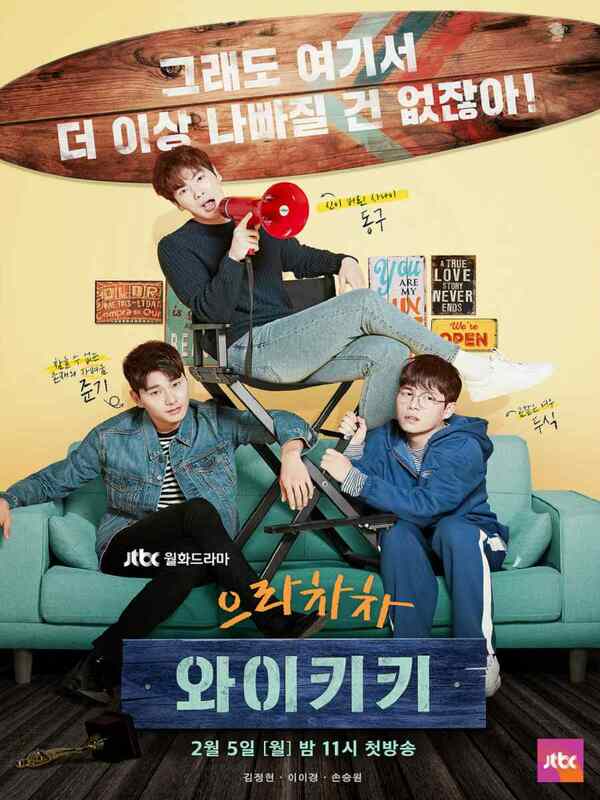 This drama is really funny and random! 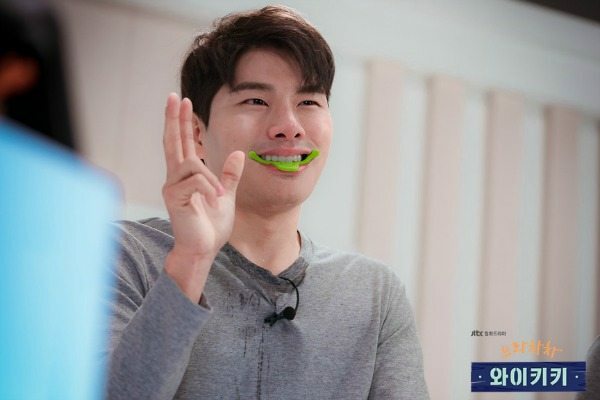 I totally agree that Lee Yi Kyung is the best, he's character is totally shameless. He was also fantastic in Go Back Couple and the obsession with his long hair.